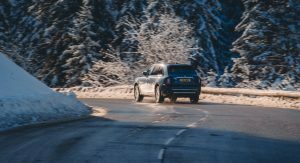 Rolls-Royce is sending the Cullinan out to the exclusive Alpine resort of Courchevel 1850 in France, as a continuation of the automaker’s Social Hotspot Program aimed at serving clients during winter months. 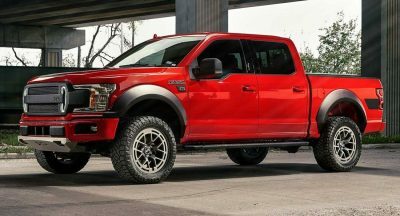 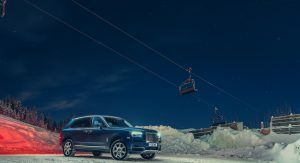 Once there, prospective buyers can experience the Cullinan both on and off-road, together with the Dawn. 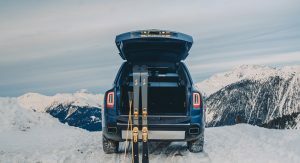 Meanwhile, a collection of bespoke models and lifestyle accoutrements will await visitors in the ‘Les Troise Vallées” ski region, at the Le Lana Hotel between February 18 and March 10. 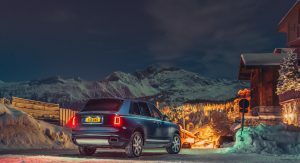 Those who prefer to start their journey in Courchevel 1850, will get to enjoy a Bespoke commissioning suite, the chance to create a Rolls-Royce model alongside the brand’s design team, plus access to a chauffeur-driven Cullinan to and from the slopes for the duration of the 2019 season. 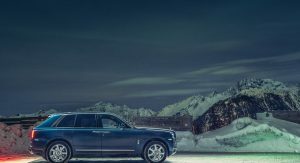 “Connoisseurs of true luxury visit Courchevel 1850 in the pursuit of memorable experiences. 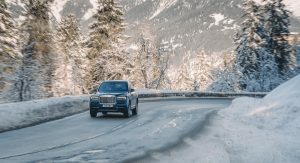 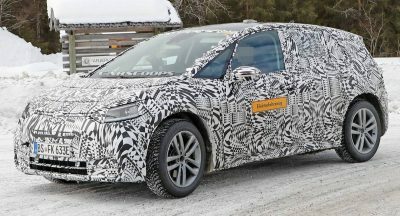 Rolls-Royce understands that these are tenets of true luxury and offers to enrich the lives of our clients by hosting this season-long studio in one of the most revered ski resorts in the world,” said Rolls-Royce CEO, Torsten Müller-Ötvös. 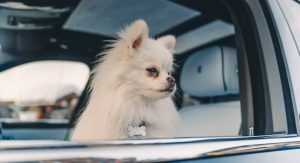 The Cullinan is the world’s most expensive mass-production luxury SUV, with a base-price of $325,000.